Laminate Flooring not only gives you the feel and appearance of natural wood, but also features easy and carefree maintenance. 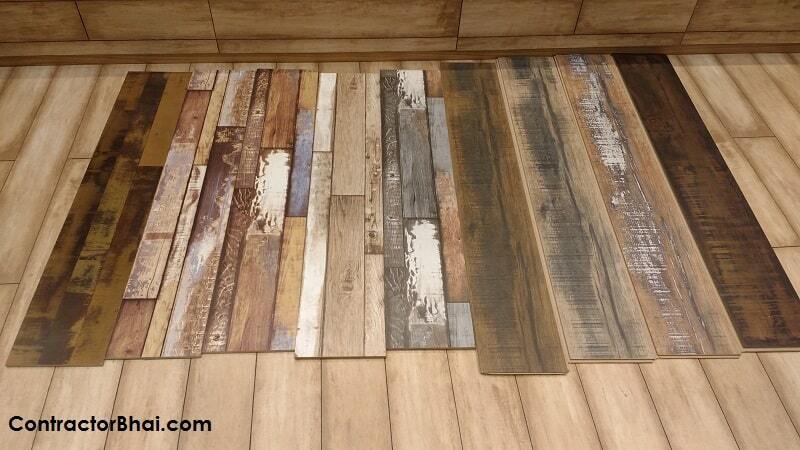 Home owners can have their Laminate flooring look beautiful for years to will little care and cleaning. 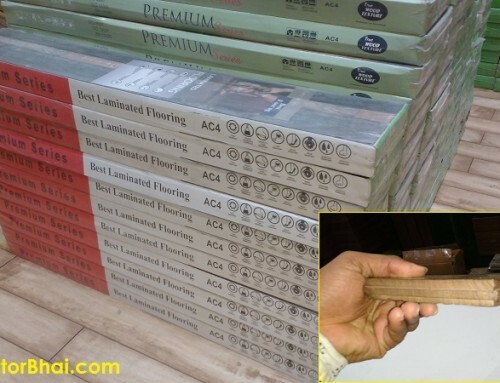 •	It is essential to keep laminate flooring free from dust and sand particles since it can scratch the surface over a period of time.We request home owners and our clients to have adhesive felt pads placed on the feet of furniture to prevent from any scratches. •	It is also very much essential to keep Laminate flooring pretty dry since water or moisture can cause the planks to swell or bend. To clean laminate floor covering, use a dust mop or soft bristle broom or even a vacuum cleaner with suction only on regular basis. One shall avoid wet mopping with liquid cleaner and detergents. Well water spills isn’t much of a problem if wiped off immediately, but it definitely shall not be kept for a prolonged period of time. •	Use protective window coverings or curtains to avoid from fading since UV rays and excessive heat from direct sun can damage the floor covering from appearing old sooner. We also suggest our clients to keep rearranging furniture, rugs etc. occasionally to help your floor appear even. 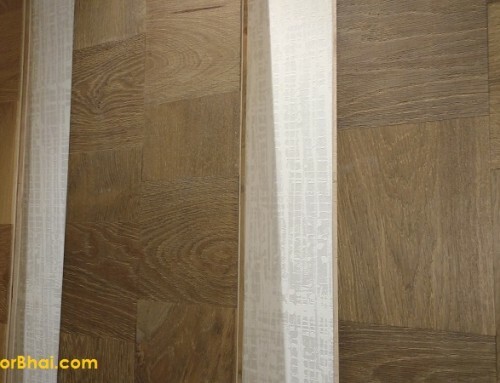 •	Usually Inferior quality glue-less laminate floor coverings may separate over a period of time. This creates visible gaps between the planks. In such times, it is essential to “tap” the planks back together using appropriate tools. If not done on time dirt and dust start accumulating in the gaps making it more difficult to put the planks in place. 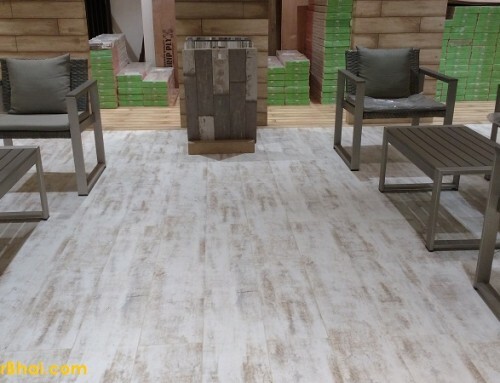 For good quality laminate floor covering, “tapping” back the planks isn’t really required. 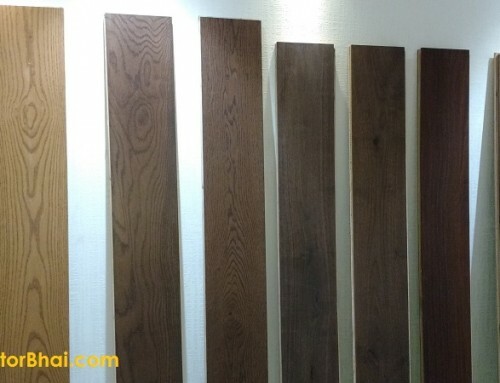 This is because, the planks are installed using joining mechanism that hold them together under constant tensions thus preventing dirt and dust accumulation in joints. •	One can remove stubborn stains (like paint, oil or markers) with acetone-based fingernail polish remover. One shall take care while using the solution as too much of acetone on laminate floor covering could damage the floor surface. •	Use ice to harden tough substances like wax or chewing gum. Then gently scrape it out with a plastic scraper or a credit card. But one shall be careful for not to scratch the surface and wipe the area clean with a soft, slightly damp cloth. Well as said earlier Laminate Flooring is a lifetime product if handled with care and correct cleaning methods. Unlike other woods i.e. 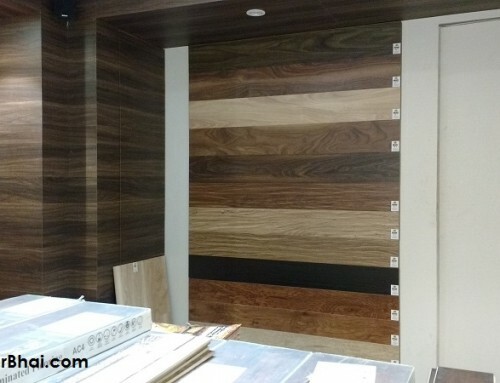 Solid wood and Engineered wood, it doesn’t need polishing and re-polishing to be done. Polishing for other woods too usually depends on number of scratches developed and its usage. Usually wooden flooring is polished with melamine polish or a coating every 12-15 years. But we usually suggest not to get wooden flooring, be it any, polished. Reason being, the polish given to the wooden planks during its manufacturing is through machines. And polish or coating given through machines cannot be achieved manually by re-polishing or re-coating it. If at all home owners do get the wooden flooring re-polished, the upper layer i.e. the anti-scratch layer is damaged. And this layer cannot be installed manually later on. 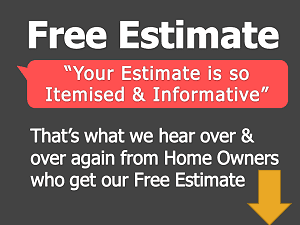 Therefore we suggest our clients to avoid re-polishing wooden and laminate floorings.